Who gives a crap what compound it is. You all need to go get laid. 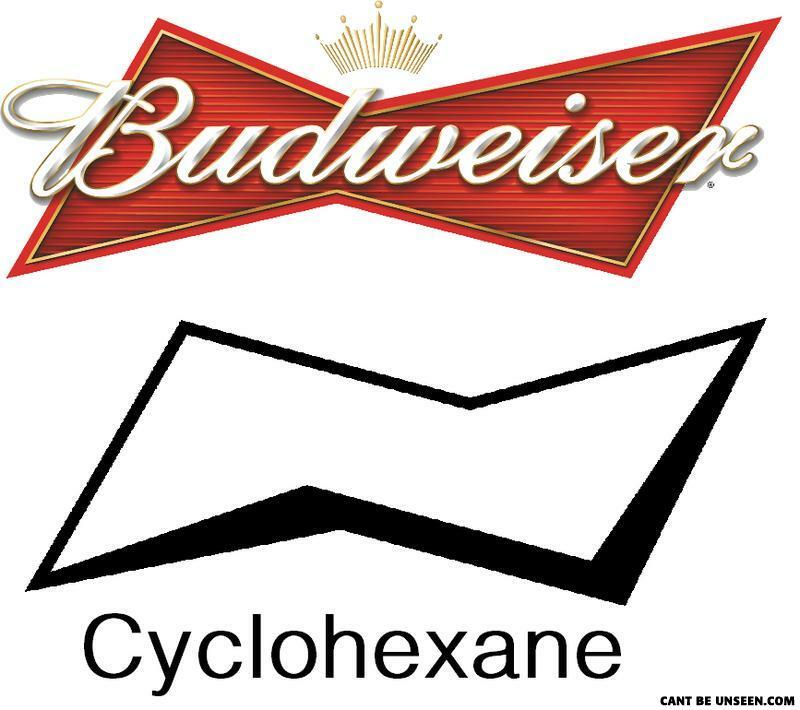 That would be benzene, cyclohexane is all single bonds and can be drawn in a chair conformation as seen here. This is to help understand sys and trans positions of substituents. Clearly first poster didn't get good grades in chemistry. You mean ive bean drinking laundry detergent?